We’re pleased to announce that the Library of Congress and the Copyright Office have expanded the exemptions to Section 1201 of the DMCA, a dangerous law that inhibits speech, harms competition, and threatens digital security. But the exemptions are still too narrow and too complex for most technology users. Section 1201 makes it illegal to “circumvent” digital locks that control access to copyrighted works, and to make and sell devices that break digital locks. Every three years, the Copyright Office holds hearings and accepts evidence of how this ban harms lawful activities. This year, EFF proposed expansions of some of the existing exemptions for video creators, repair, and jailbreaking. But the Copyright Office rejected proposals from many people to simplify the exceptions so that ordinary people can use them without lawyers. 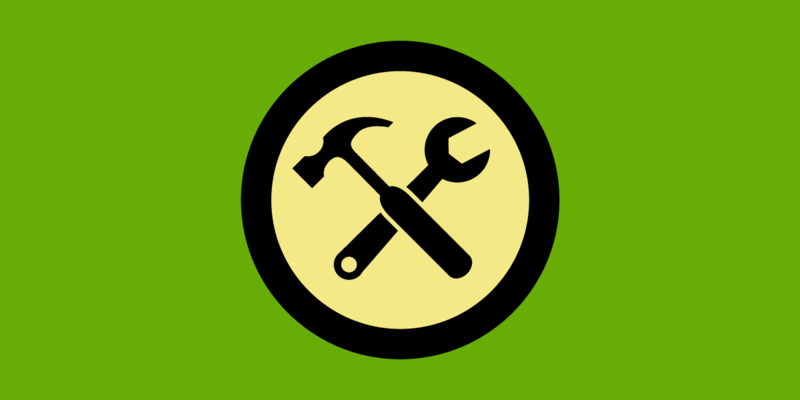 EFF proposed to expand the exemption for vehicle maintenance and repair to cover all devices that contain software, and to cover legal modification and tinkering that goes beyond repair. We cited a broad range of examples where Section 1201 interfered with people’s use of their own digital devices. But the Office expanded the exemption only to “smartphone[s],” “home appliance[s],” and “home system[s], such as a refrigerator, thermostat, HVAC or electrical system.” This list doesn’t come close to capturing all of the personal devices that contain software, including the ever-growing “Internet of Things,” for which people need the ability to repair and maintain without legal threats. And the Office has again refused to expand the exemption to lawful modification and tinkering. In a similar way, the Copyright Office rejected proposals to stop dividing video creators into narrow categories like “documentary filmmakers” and creators of “noncommercial videos” and “multimedia e-books.” Each group of creators will still have to jump through several varying legal hoops to avoid lawsuits under Section 1201 as they do their work. The exemptions announced yesterday will help more creators and technology users, but they don’t save the law from being an unconstitutional restraint on freedom of speech. The Constitution doesn’t permit speech licensing regimes like this rulemaking that give government officials the power to deny people permission to express themselves using technology where officials claim total discretion to grant or deny permission without binding legal standards or judicial oversight. EFF represents entrepreneur Andrew “bunnie” Huang and Professor Matthew Green in a lawsuit seeking to overturn Section 1201. Having finished this year’s rulemaking, we look forward to continuing that case.